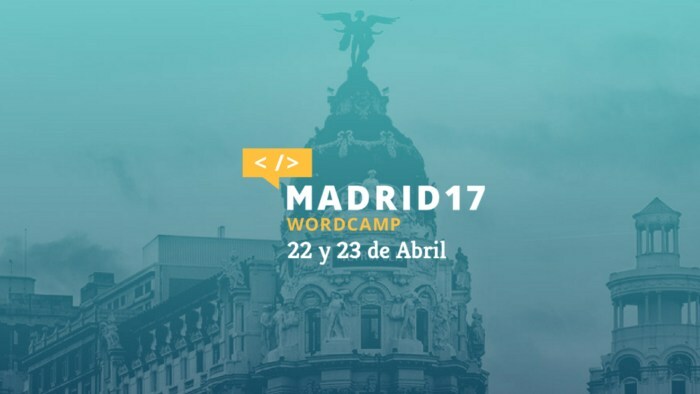 The first WordCamp Madrid (#WCMadrid) took place last weekend (April 22nd-23rd) at Campus Madrid, a Google space for entrepreneurs, with a total of 250 attendees (plus live stream viewers). As usual, this was a great opportunity to share knowledge, meet new people and learn from the community. There were in total 22 talks and they covered different topics such as marketing, hosting, SEO, or WPO, among many others. 1. ¡WordPress mató a Bambi! How scalable is WordPress? Is it good for e-commerce? Is it just for blogs? Fernando Tellado, writer and founder of Ayuda WordPress, answered the most common questions about the CMS and unravelled all the myths surrounding it. Natalia Díaz and Carlos Bravo, both developers at Liquid Squad, shared their experience building a podcast repository (Podium Podcast) with WordPress. This was not an easy task, but their work was justly recognised with the Premio Ondas, an award that aims to reward the quality of the most outstanding professionals in radio, television and music. The web designer and developer, Juan Hernando, came from the future with a clear mission: to protect the open web. He put on the table five interesting reflections on contents, technologies, ethics, and communities about one platform that binds us all: the web. If something became clear after Pablo López´s talk is that every day web performance is becoming more important. The editor and contributor to Desarrollowp.com showed us how to optimize our WordPress site by applying different WPO (Web Performance Optimization) techniques and provide the best experience to our visitors. Vanesa Gómez, passionate about travelling and founder of Exprimeviajes.com, explained us how affiliate marketing works and gave us some useful tips on how to make money from it. An interesting talk by José Ramón Padrón, Country Manager of SiteGround Spain, about the different web hosting options and how to choose the right one for your WordPress project depending on your needs. 7. No te quedes sentado esperando ¡Es hora de mover tu tienda online! Mariana Duffil, online marketing consultant and graphic designer, shared some of best marketing and social media strategies to promote your online store, boost your web traffic and increase your sales. 8. ¿Cómo hacer SEO en WP en 2017? Juan Moyano, CEO of a digital marketing consulting firm, talked about the most important on-page SEO factors and how to correctly get your page indexed by Google. Instead of taking ordinary notes, Javier Alonso caught the attention of all the WordCamp attendees with his sketchnoting. This was a fun, creative way to illustrate the key ideas of every talk. Actually, his drawings were one of the most commented topics on Twitter. With his visual notes, Javier Alonso transformed ideas into beautiful tangible sketches and captured the WordCamp conference in a way only text doesn’t. We could not conclude this post without mentioning all the speakers, volunteers and organisers. 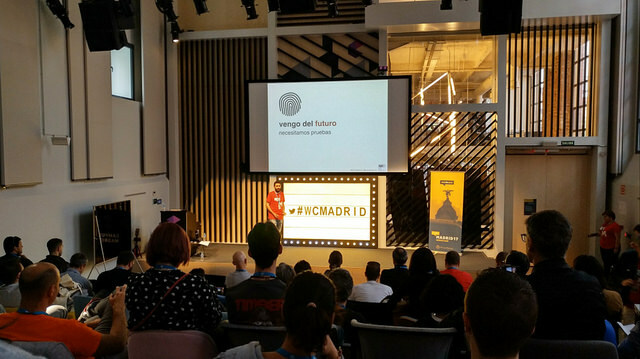 Thank you for your work and for making the first WordCamp Madrid possible! We had a great time and met wonderful people. 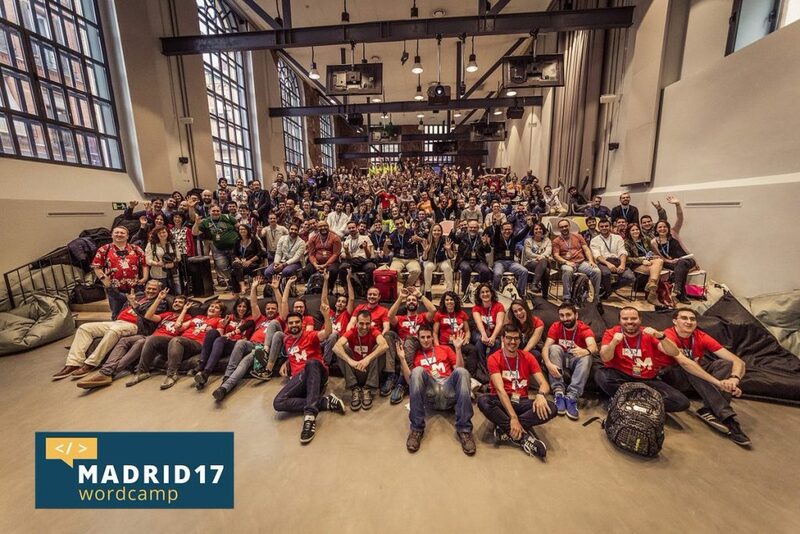 A visual overview of #WCMadrid. Images from the WordCamp Madrid group on Flickr. Mauricio Gelves’ recap – Includes the slides of some of the WordCamp talks. Hope to see you all soon in Paris!